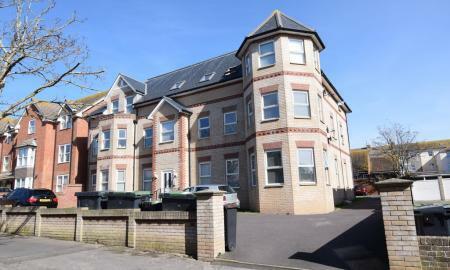 An exceptionally well presented home with outstanding far reaching views towards Portland. Good sized OPEN PLAN LIVING area, modern kitchen and conservatory, THREE BEDROOMS plus front and rear gardens, ALLOCATED PARKING and GARAGE. The property is situated close to Smallmouth and Chesil Beach and has easy access to the Rodwell Trail, enjoying beautiful views of Portland Harbour and coastline. It is fantastically positioned to enjoy the wealth of opportunities the local area has to offer and is being offered for sale with NO FORWARD CHAIN.